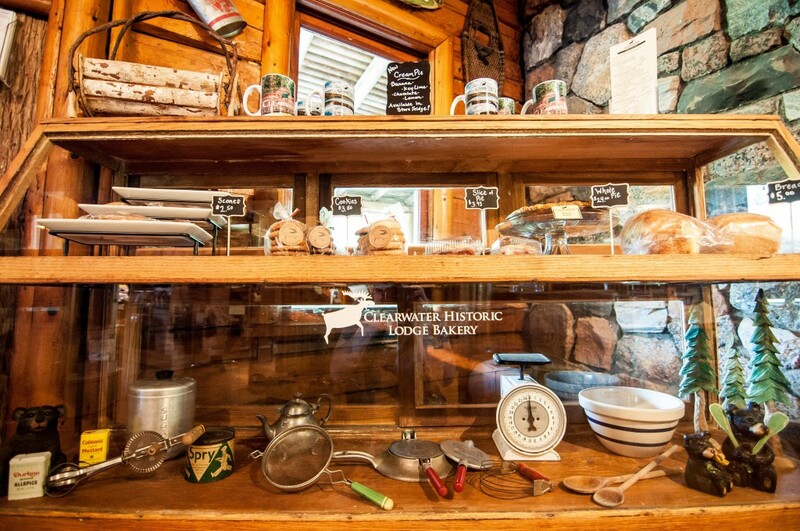 Petra Boostrom was famous in the Northwoods for her fresh fruit pies, and we’ve carried on the tradition. 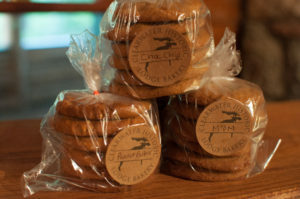 Our Clearwater bakery items can make a great vacation even better! We bake most items every week, but every item is not available every day. Our fresh fruit and other pies are made from scratch. Flavors include: blueberry, mixed berry, strawberry rhubarb, peach, raspberry, and peach raspberry. 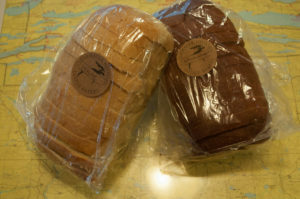 Our white and wheat bread is made fresh daily. Whole Wheat and White Sandwich are available to order. Choices include: chocolate chip, oatmeal raisin, salted caramel, sugar, double chocolate, strawberry shortcake and molasses. 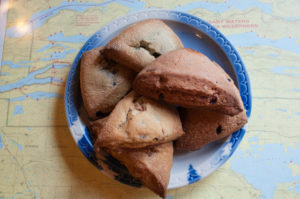 Choices include: raspberry & white chocolate, blueberry, and apple cinnamon. Loaded with peanut butter, chocolate chips, M&M’s and oatmeal, this is a treat you’ll remember!